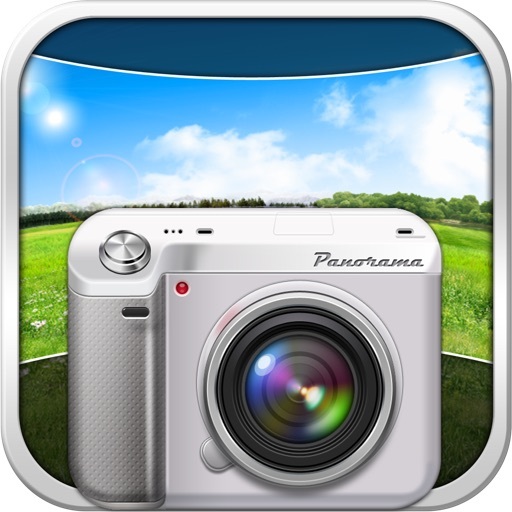 Connect with Wondershare on Facebook to report any problems with PowerCam or to share your ideas on how to make Panorama™ even better. You also can send e-mail to powercam@wondershare.com. Finally, we support iOS 7. 2.Solve the problem of login with Facebook and Twitter.